Go to the Kazi Developer Portal (this is the test API) and sign up. Click Subscription Plans in the top menu and subscribe to the Tester subscription. The default name for this subscription is Tester but you can change this to your liking. Once your request has been approved by our API team you can start testing the service. Apart from the information provided on the Developer Portal every call is described in the dedicated API section. 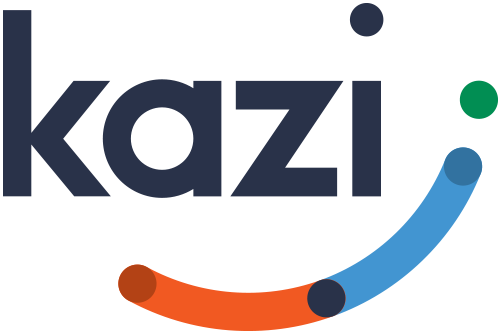 Get acquainted with the basic concepts of Kazi's profiling service. Read about how to switch to production. Get to know the flows for generating a competence report for users and for profiles.